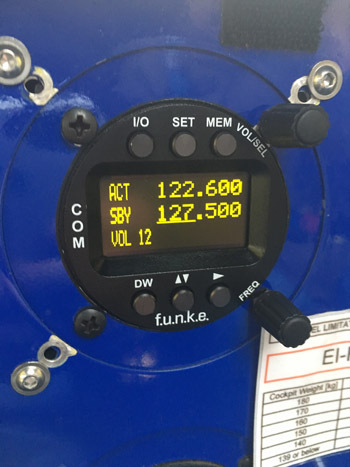 If you’re fitting an aircraft radio for the first time, it must be 8.33 kHz spacing compliant. If you’re upgrading your aircraft radio (replacing one box with another box), it must be 8.33 kHz spacing compliant. If you’re applying for an aircraft’s initial Cert. of Airworthiness or Flight Permit, any radio installed must be 8.33 kHz spacing compliant. 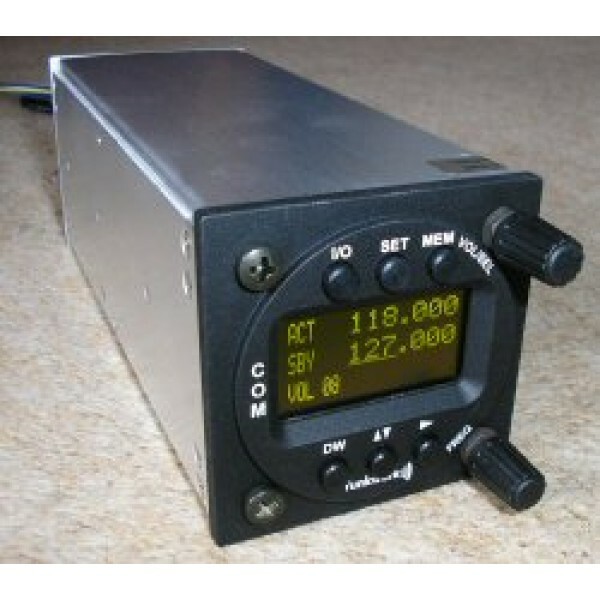 Just wondering what make / model of radios are people going for? Right now I have no immediate plan to upgrade but I've and Icom A200 so I'dprobably look at something similarly low profile like the Trig 96 or the ICOM A220. The whole thing seems a bit odd though. Interestingly the US don't seem to feel the need to implement 8.33. We went for the f.u.n.k.e. ATR833 OLED in the end. I have used one before and I like them. There's a refund application similar to the UK being completed at the moment that should release some EU funding for EI- aircraft to help offset some of the cost of upgrade. I'll post further details when they're available. As I understand it, it will only be for a percentage cost of the radio itself regardless or whether it's self installed or not. There will be no refund for the cost of installation so it's actually better for self builders. I believe the only restriction will be that it needs to be an upgrade of a radio i.e. the aircraft must already have been fitted with a radio. I'll clarify the details when I get them. In terms of ours, yes there's an intercom circuit included in the radio. There's also a 3mm plug for connecting music to the intercom system although we haven't got it wired in (yet!). Here's a pic of it installed from my flight on Sunday. Just heard that f.u.n.k.e. have launched a new lower cost 8.33 model but still waiting to see the details.